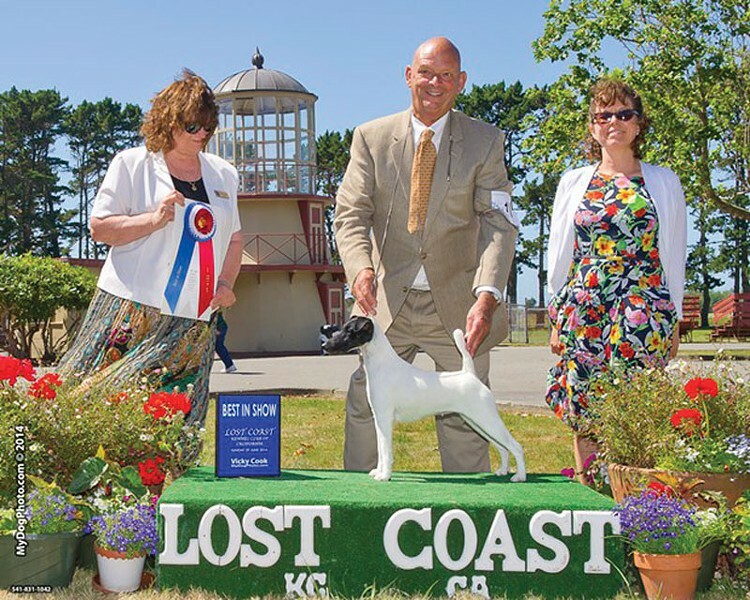 The Humboldt County Fairgrounds bounces to furry, fluffy, wet-nosed life as pure-bred pooches and their owners strut their stuff at the Lost Coast Kennel Club Dog Show from 8 a.m. to 5 p.m. Friday, June 26 and Saturday, June 27, and from 8 a.m. to 4 p.m. on Sunday, June 28 (free entry, $5 parking). From Affenpinschers to Wirehaired Pointing Griffons, there's plenty of prancing on this year's doggit. While it's a great place to learn about dog breeds, Moulton says it's best to ask questions after people have shown their dogs. Excitement and focus run high beforehand (think Best in Show and the busy bee toy). Individual breed judging starts in the morning, with group judging and Best in Show in the afternoon. The obedience and rally events feature all-American breeds, as well as the pure-breds. There is also the K9 Good Citizen event (good dog! ), fun runs on a track with a lure, and Therapy Dog rating — a new event this year. There'll be vendors on hand and a raffle benefiting local dog organizations. Money from last year's raffle went toward a Kevlar vest for an Arcata police dog and this year it'll help a child in need get a therapy dog.